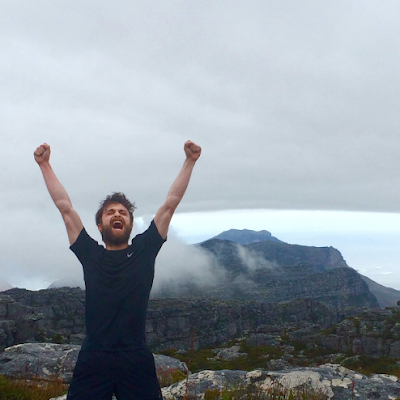 Home » Daniel , Google Plus » Google+: "Climbed Table Mountain!" 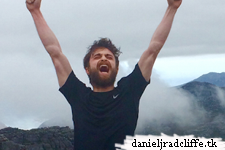 There is a new post on Daniel's official Google+ page. 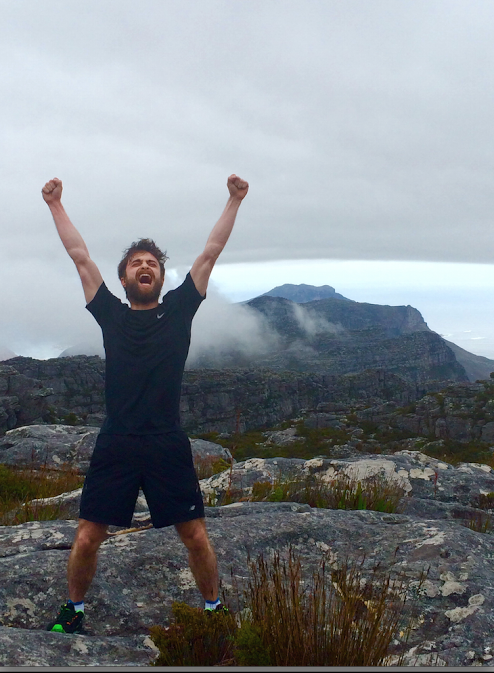 This time it's a photo from him in Cape Town, South Africa climbing the Table Mountain.